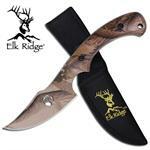 Elk Ridge machete knife with overall length 14.5 inch. 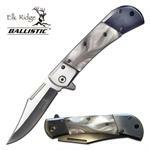 The blade length is 9.5 inch and blade material is 3cr13 steel. KnifeImport.com brings yet another hunters paradise knife. 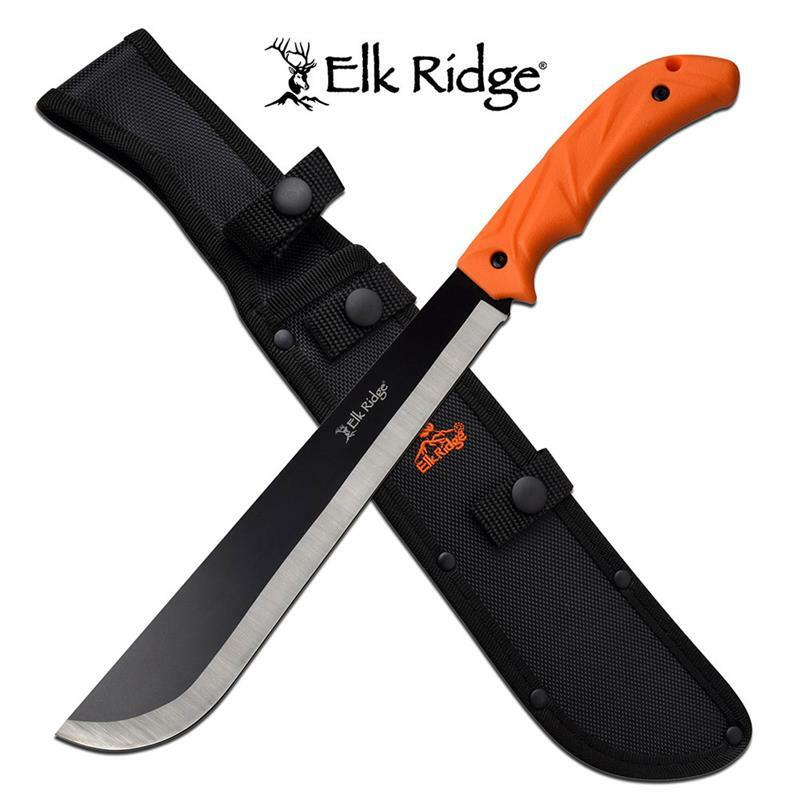 This cool machete knife is a must have for hunters. When you are in thick forest and after a hunt and need to clear the path this machete is a very useful tool to have. 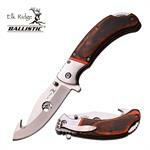 The machete knife is easy to carry and is 14.5 inch overall length. Comes with nylon sheath.